This Shallow Water Anchor Lanyard is included with the purchase of our Superstick Shallow Water Anchors. *We only ship to the continental USA and are unable to sell to S.C. Residents. *S.C. Residents: Please purchase our products from one of our fine local dealers. This strong Shallow Water Anchor Lanyard is ideal to use with a Shallow Water Anchor Pin on a boat while fishing. 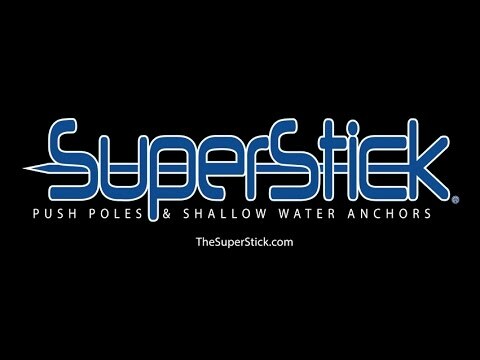 It’s perfect for your Superstick shallow water anchor pin! Our unique lanyard will cinch to our Shallow Water Anchor T handle and makes anchoring a boat quicker and easier. 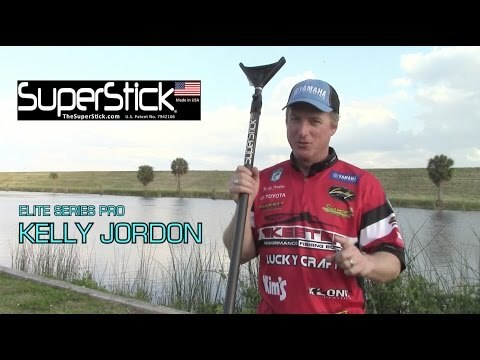 This Shallow Water Anchor Lanyard is included with the purchase of a Superstick Shallow Water Anchor. 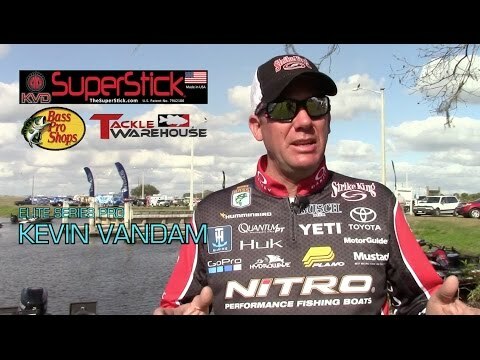 Check out our Push Poles too!